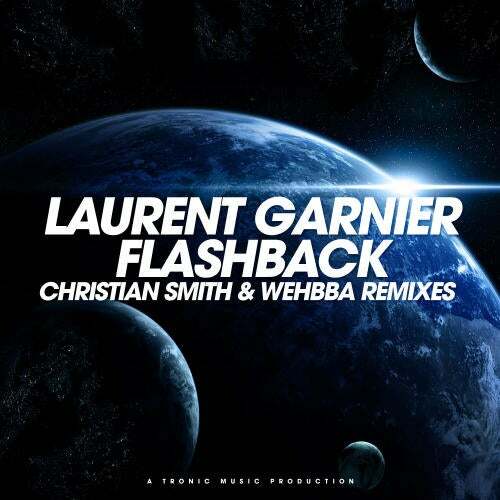 After brilliantly re-working Carl Craig's seminal 'At Les' earlier this year Christian Smith, alongside Wehbba, turns his hand to reworking yet another techno classic in Laurent Garnier's 1997 cut 'Flashback' for his Tronic imprint. Coming in two versions, a '3am Remix' and a 'Remake', the remixes retain the rousing Reese bassline of the original and the pitch shifted vox which made the track so unforgettable, but employ them in different ways. The '3am Remix' teases the bassline out until dropping it full force into the break eliciting a 'this mix is f*cking brilliant, I LOOOVE IT i will hammer it everywhere LOOOOOOOOOOOOOOOVE THIS' comment from the otherwise understated Laurent Garnier enough said! The 'Remake' is truer to the original stylistically. Running the bass from the off, toying with low pass filters and a slow burning build, the '3AM Remix' teases the bassline out until dropping it full force into the break.